My oldest grandson is a teen. How can that be when I’m still 29 and holding? He has played baseball ever since he was a toddler. He started at Wee-Ball. Yes, that’s a thing before Tee-Ball. Now that he’s in middle school, he had to actually try out for the team. Of course, he made it. He gets his athletic skills from me. Wink! When Easter rolls around, I always surprise my grandkids with an Easter basket. I can almost see the eye-roll if I try to give my oldest grandson a traditional basket. However, a Baseball-Themed Easter Basket is just the thing for teen boys. It includes his favorite baseball items and his favorite candy. It’s a win-win and I’ll be the coolest Nana in town. Instead of a traditional basket, I’m using a baseball hat. If your teen has a favorite team, that’s the hat you want to go with. Add a little Easter grass. Let’s face it, every basket needs grass, even if the basket is a hat. Add your teen’s favorite things. 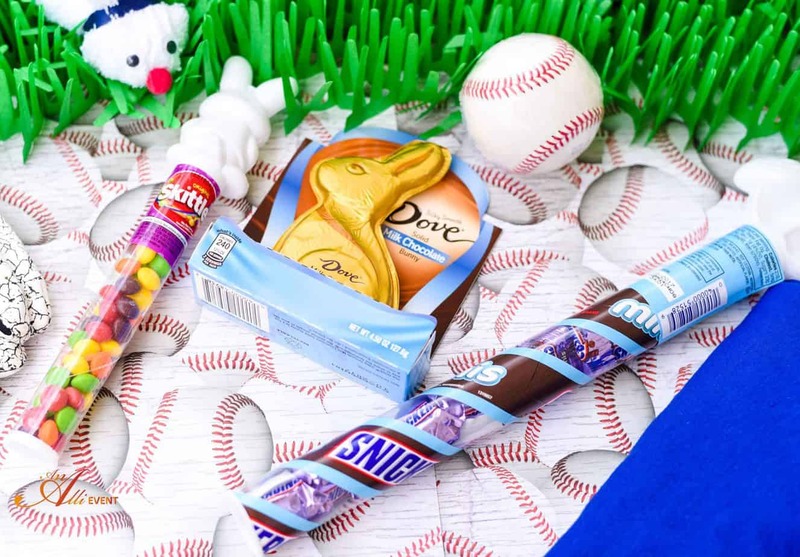 I’m adding a baseball, batting gloves, baseball cards, favorite team t-shirt and DOVE® Milk Chocolate Bunny because every baseball player needs a chocolate bunny. I’ll also include his absolute favorites, Skittles® Bunny Cane and SNICKERS® Bunny Cane. Walmart is always my go-to place for all things Easter related, including everything I need to make a Baseball Themed Easter Basket. When I’m building an Easter basket, I always add a DIY Washcloth Bunny or three. These bunnies are so easy to make and they are simply adorable. I use a white washcloth but a washcloth with a pretty spring pattern will work perfectly. 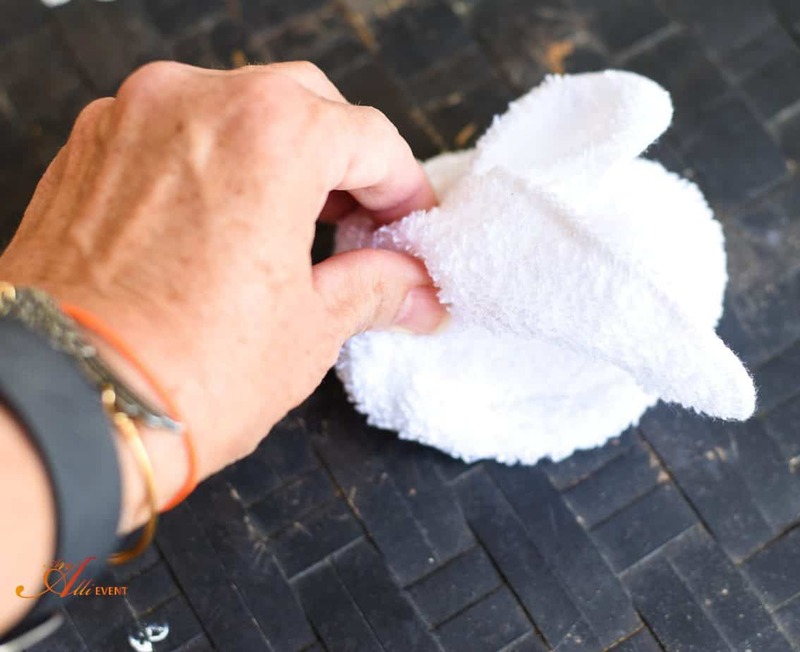 DIY Washcloth bunnies are so much fun to make and everyone needs a little bunny magic in their basket. 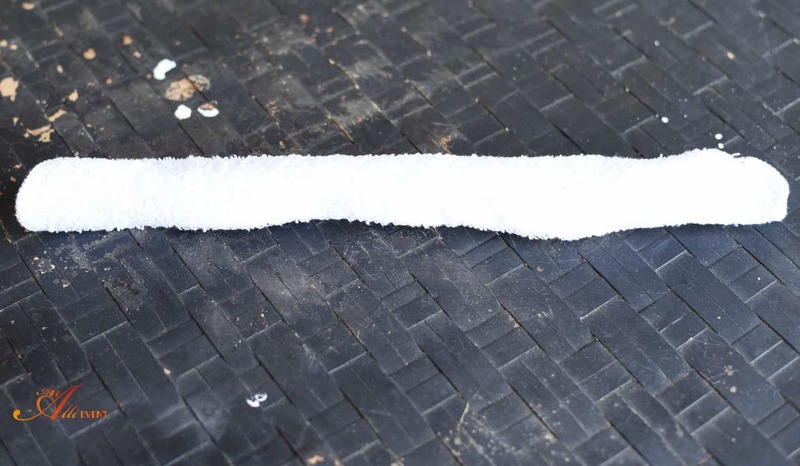 Roll the washcloth in half, on the diagonal, to form a triangle. I use my trusty old work table to make my bunnies, but the kitchen counter works great too. 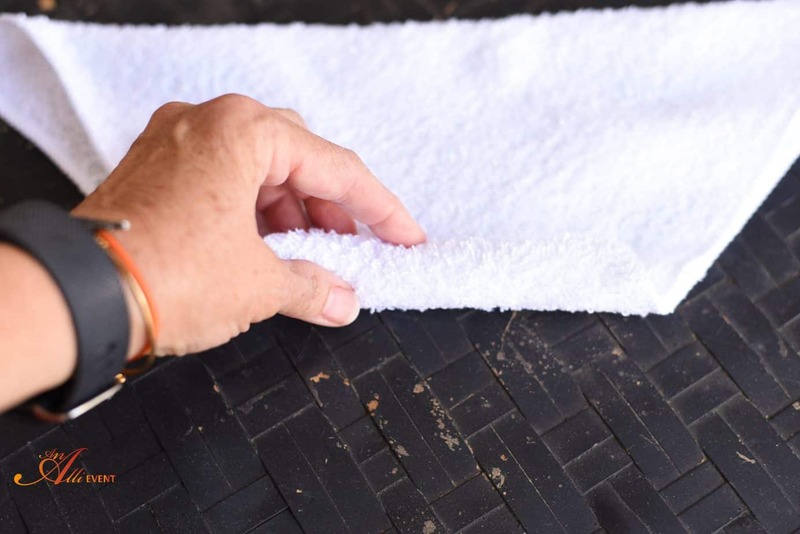 Tightly roll the washcloth from the small side. Roll tightly until it looks like a snake. 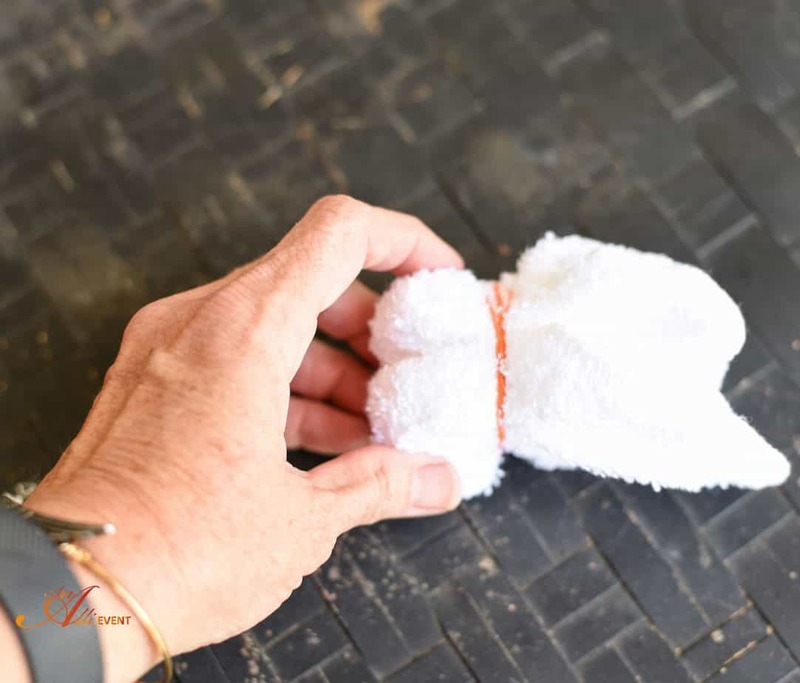 Fold the rolled washcloth in half. Fold in half again, turning the loose ends back towards first fold. 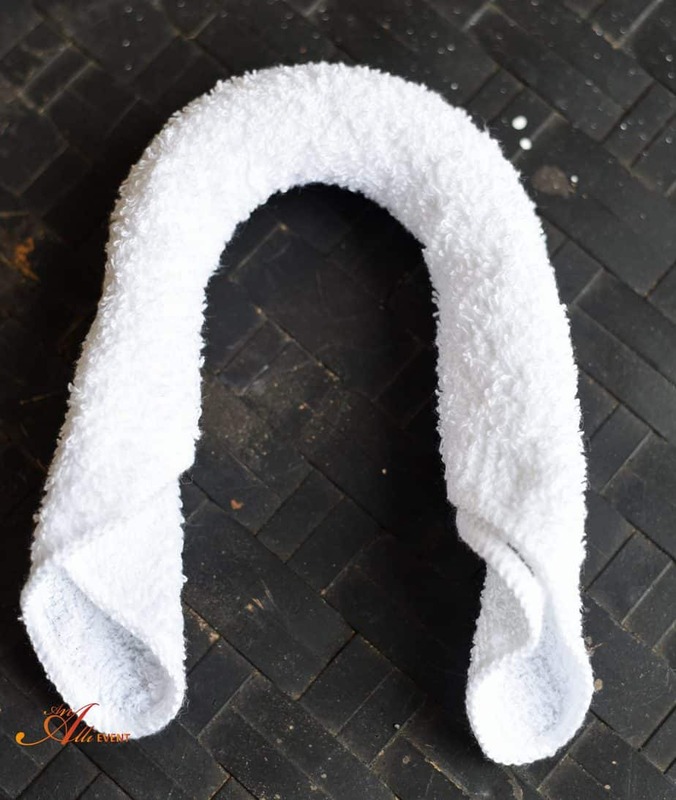 To form the head of the bunny, place a rubber band around the washcloth 2″ from the second fold. If you don’t have a rubber band on hand, a thin hair elastic works well. 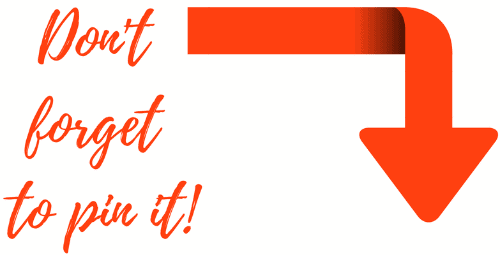 Cut a 12″ length of ribbon and place it over the rubber band. Make a bow. Pull the bunny ears into place, fluffing a little as you go. Use a hot glue gun to add the googly eyes and pom-pom to make a bunny face. Ta-da! Isn’t he cute? 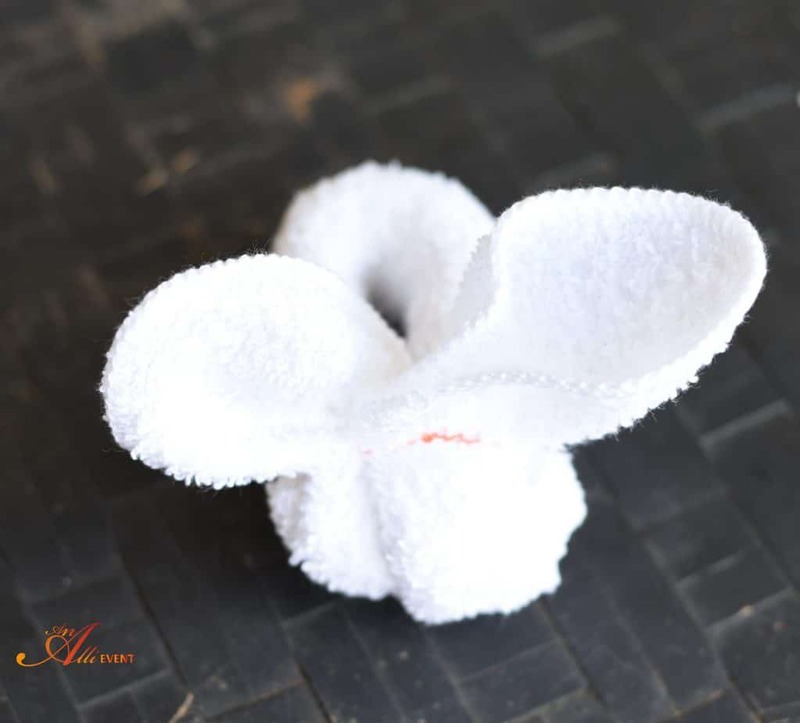 I’ll be adding these DIY Washcloth Bunnies to every basket I create during the Easter season. They are so easy to make and are also a great Easter craft for the kids to help with. 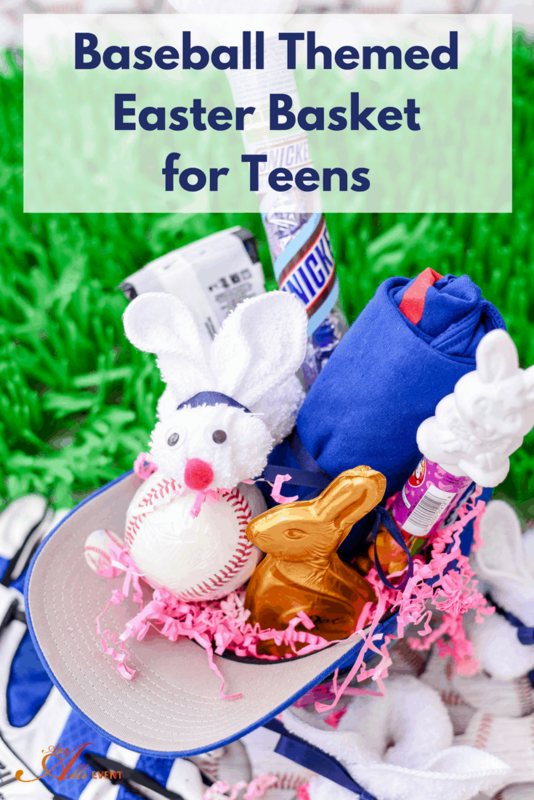 Helpful Hint: This Baseball Themed Easter Basket can be personalized for any teen in your life. Think softball, golf, soccer, etc. 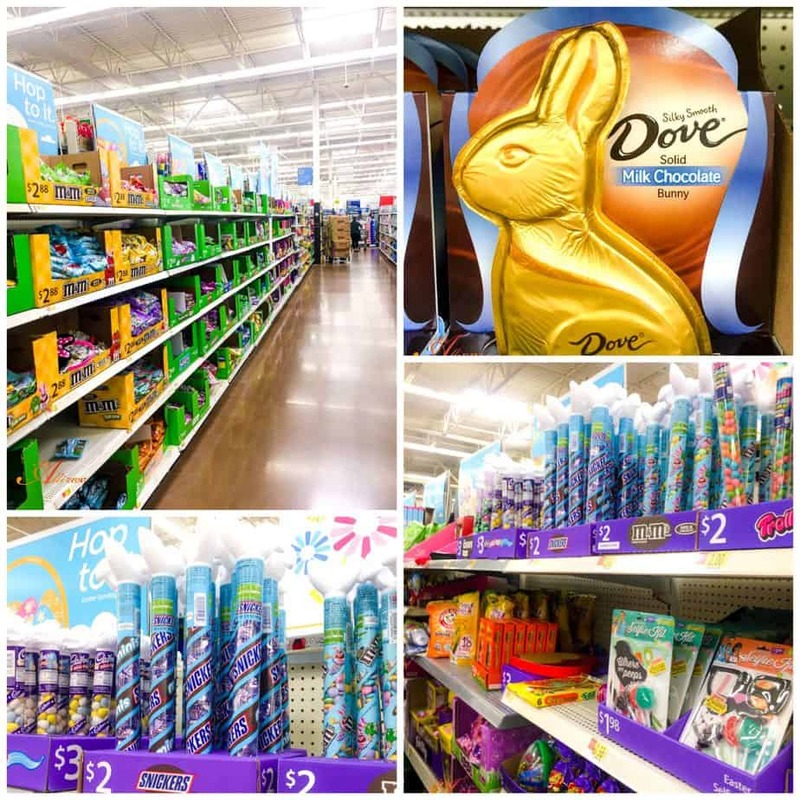 Thankfully, Walmart has everything I need for creating a Baseball Themed Easter Basket for my teen grandson and themed baskets for the entire family. 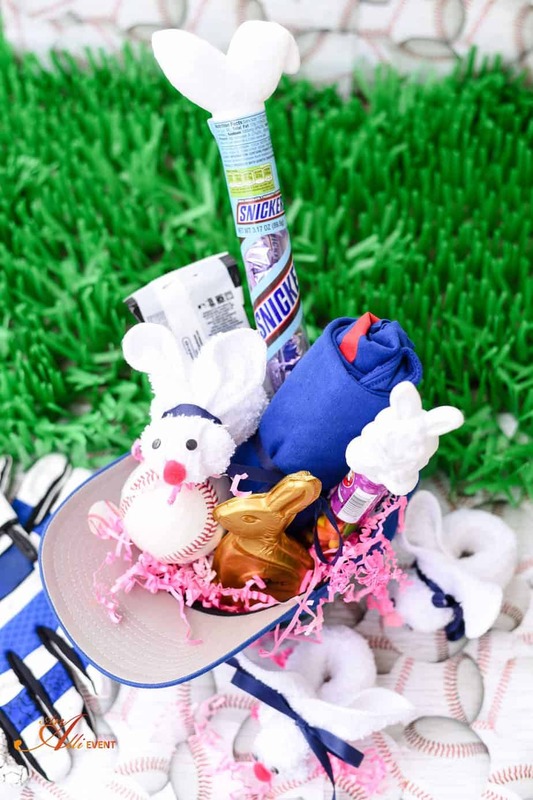 What sports themed Easter basket will you create? That is such a fun idea for a teen who loves baseball! That washcloth bunny would be cute in any basket! I love your washcloth bunny, super cute and easy tutorial too. I feel your pain with those grandsons becoming teenagers! Our love receiving the same treats the ‘little one’s’ do but they like for them to be styled to their age. We are also a baseball family so your baseball Easter baskets would be great for our boys. How cute! He’ll love it! Okay, these has got to be one of the most creative Easter baskets I’ve EVER seen! It’s adorable. 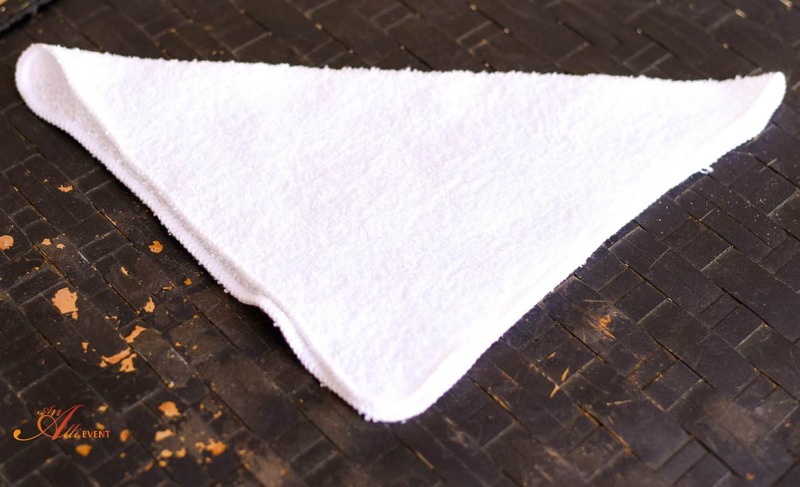 That DIY washcloth bunny is so cute! Saving this post! 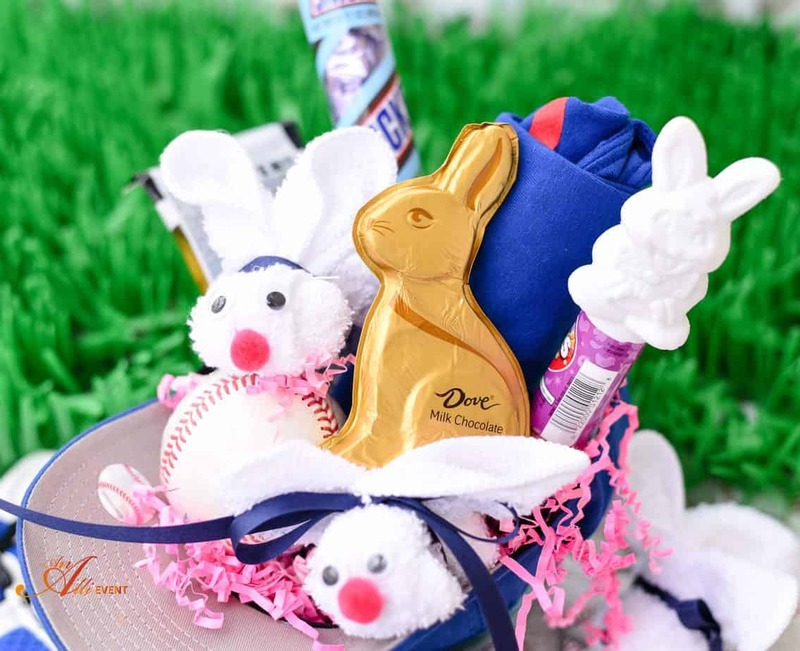 A baseball themed Easter basket is a great idea as one of my boys will be playing baseball this Spring. My little girl will love the wash cloth bunny. Great Job! Oh my goodness, what a great job you did! My girls are going to love that bunny when I try to replicate! I haven’t made these wash cloth Easter bunnies in years so this brings back some great crafting memories. We use to do these in fun different ribbons. Love the baseball theme. This is such a cute idea for an Easter basket. My son would have liked a basket like this when he was a teen. 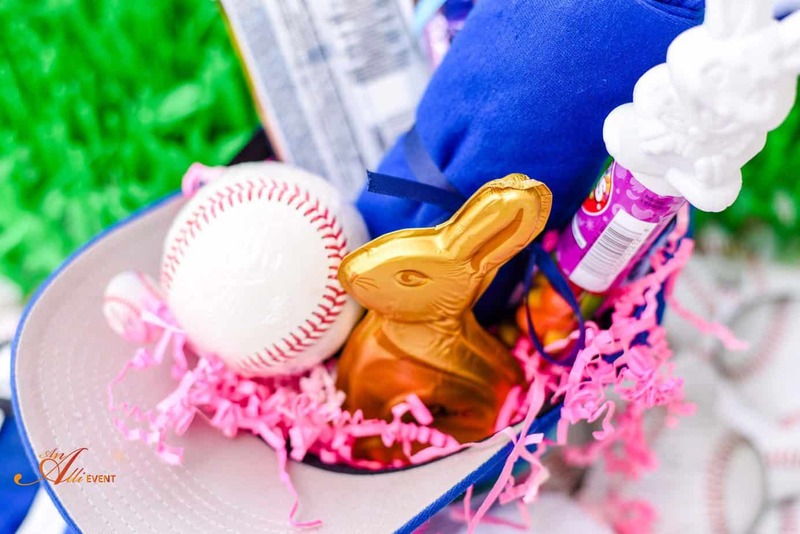 Any baseball loving kid (and kid at heart) would love to have an Easter basket like this! Oh I love the washcloth bunny. I did not know it was that easy to make! Such a cute idea! I love themed gift baskets, why not try them with Easter baskets :). My son would love a movie themed one. Popcorn, candy, soda and all. What a cute Easter “basket” idea! This would be perfect for a few of my nephews!! That is a great Easter basket for the young boys in the family. I think its even better because baseball is coming back into season, and what a great way to celebrate it! This is such a creative themed basket! Any baseball loving person (big or small) would be thrilled. I especially loved the washcloth bunny .. who knew it would be so easy to make?! 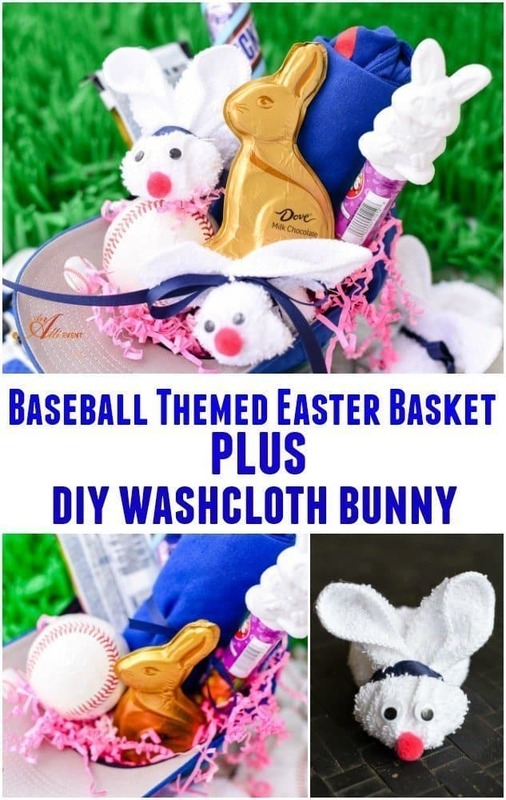 These washcloth bunnies are adorable for a baseball themed Easter basket. I am going to have to share this with my niece’s and sisters for their little ones. Thanks for sharing this awesome Easter basket theme and the bunny washcloths. Im really proud of you. This is extremely creative and I love this cute crafty bunny DIY for a basket! Easter is always very exciting. I have gone through many Easter basket decoration idea. But for the first time I heard for BasketBall Theme. 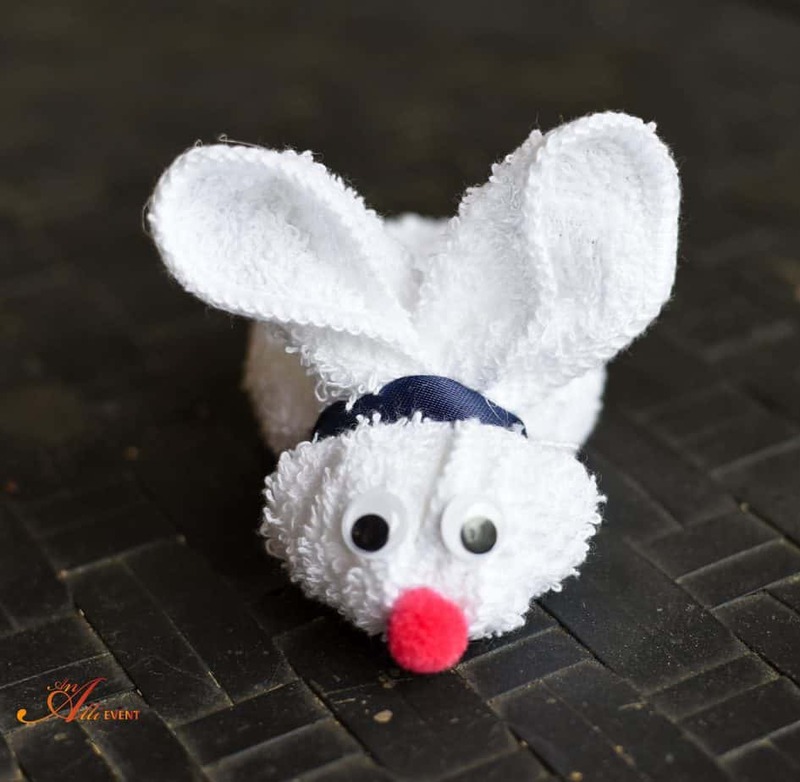 That washcloth bunny is seriously SO creative! I know a boy in this house who would love that basket too. Such a cute and original idea and perfect for those baseball lovers. The washcloth bunny is super cute! Using the cap as a basket is a great idea. My boys would love this!